Ashton Kutcher is a former model, a multimillionaire actor, and Hollywood's token funny guy — for most people, he's a great catch. Unfortunately, for any interested party, Kutcher recently revealed that he doesn't like to fool around unless it's for an extended period of time, and his dating record proves this claim. With a face that looks like it was sculpted by the gods, you would think Kutcher is the busiest man in town, but when it comes to his love life, he's in it for the long haul: Ashton Kutcher doesn't like one night stands. "For every girl you have a good time with for one night, if you want to stay single, that's the same girl that you have to not call back. 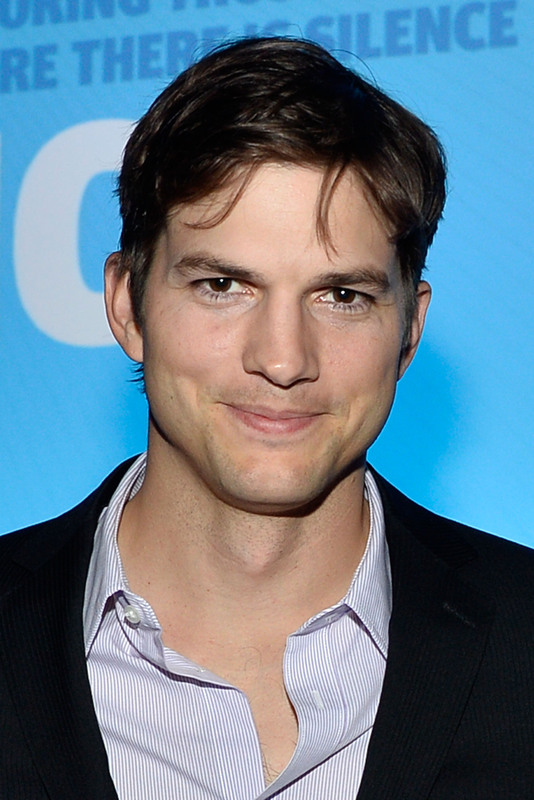 After a while, being the one-night stand guy is also just a little gross," Kutcher told Men's Fitness magazine. Well, Mr. Kutcher, we have to admit it's refreshing to hear a man speak of one-night-stands in such terms, and like we said, his history of past romantic flames proves he is in fact, a man of his word.In 1998, Kutcher began dating January Jones when they were both working as models. The relationship lasted three years. In 2001, Kutcher dated costar Ashley Scott for nine months. In 2003, Kutcher hit it off with yet another co-star, Brittany Murphy, and dated the actress for five months. Then he marred actress Demi Moore for six years. Now, he's engaged to Mila Kunis after two years of dating. Notice a pattern? When Kutcher falls for a woman, he falls for a long, long time. Power to you, Mr. Kutcher.